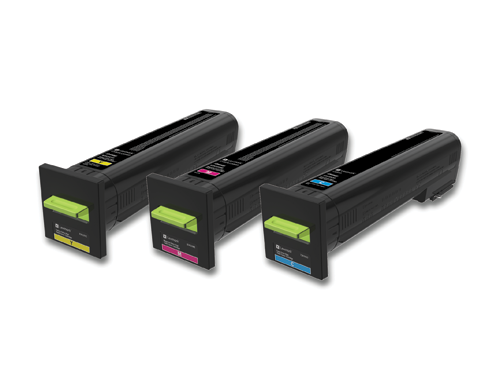 New technology unleashes printers, empowers users, liberates IT staff. Reduce infrastructure, simplify device management, enhance productivity and flexibility. 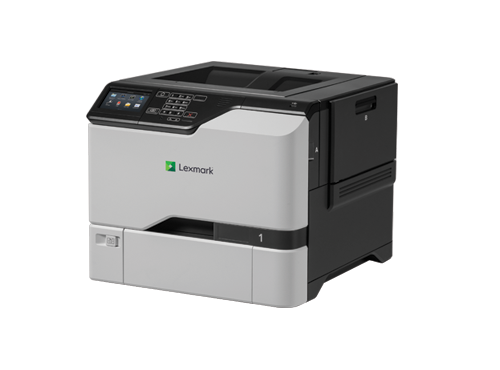 Versatile printers and multifunction products for individuals and workgroups who print 2,500 to 10,000 pages per month. 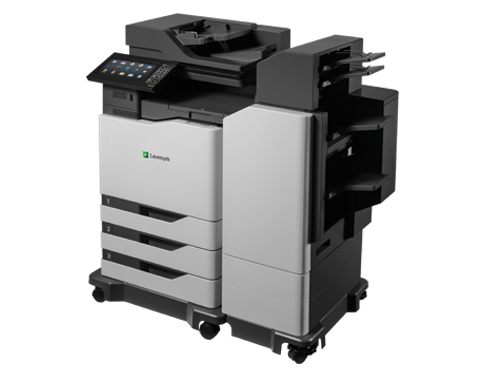 Advanced, high-capacity devices to support teams of 20 or more people that print more than 6,000 pages per month. 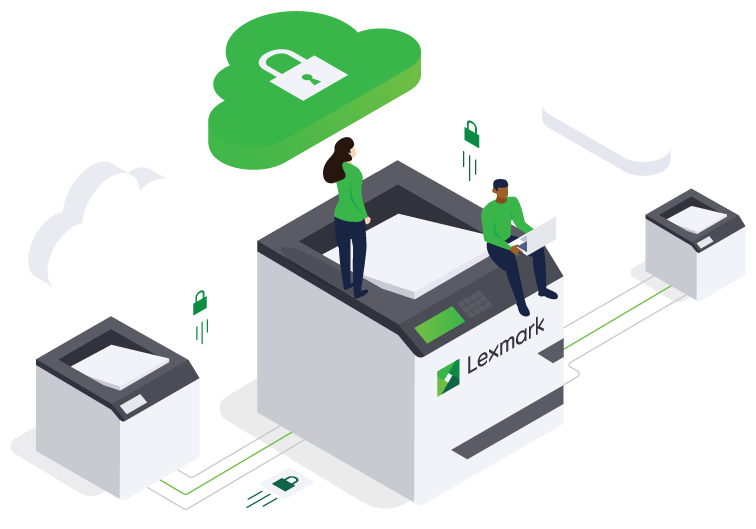 Genuine Lexmark Supplies deliver superior image quality, while also producing higher volumes and reducing cost per page.